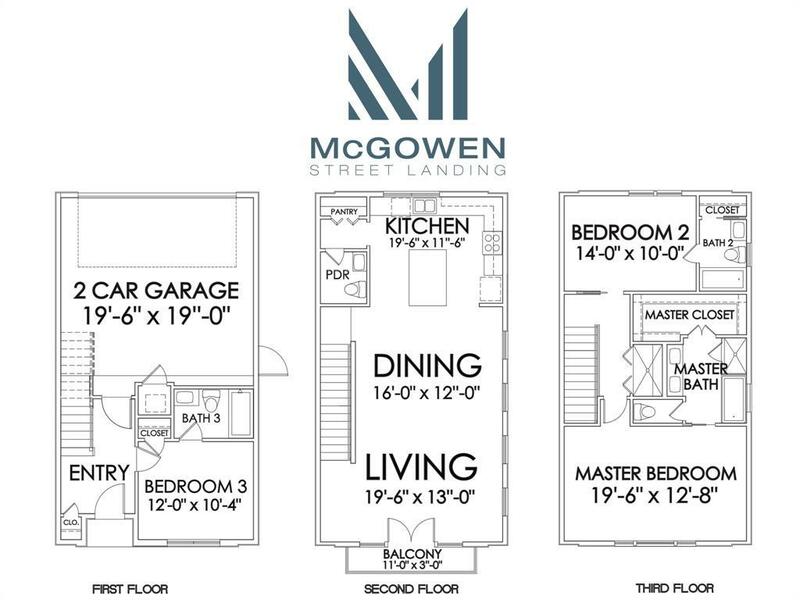 Located conveniently by highway 59, Mcgowen Street Landing features freestanding modern homes. 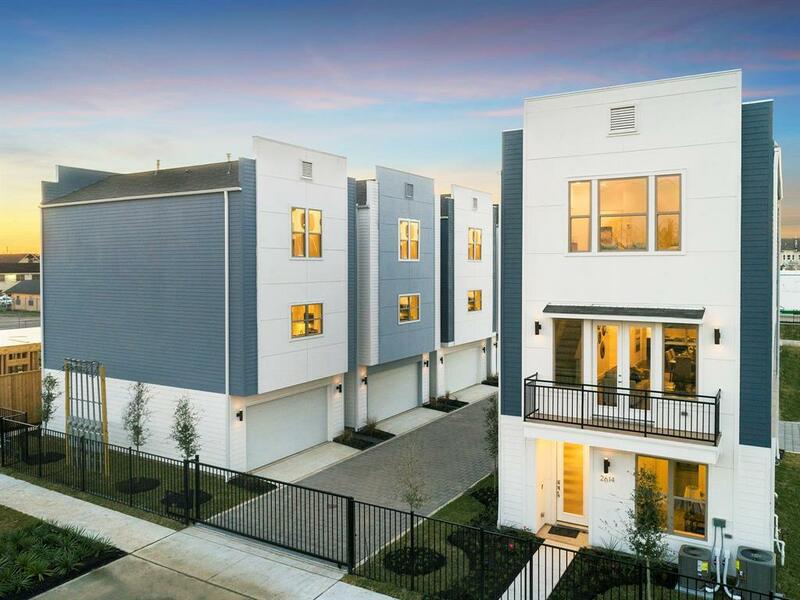 These homes are just minutes away from downtown, medical center, and the University of Houston. 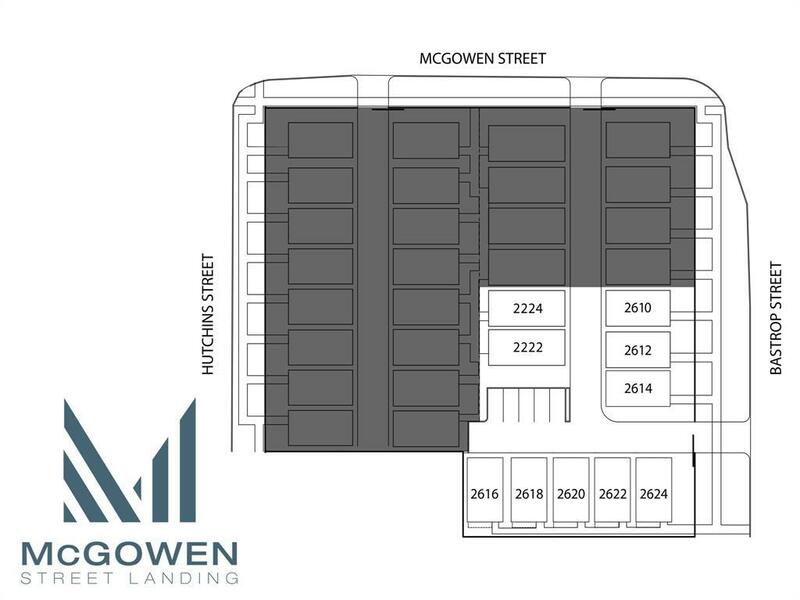 These homes feature open concept living with an outdoor balcony and a gourmet kitchen with an oversized island which are great for entertaining. The vast master bedroom showcases designer finishes and a spa style master bath. 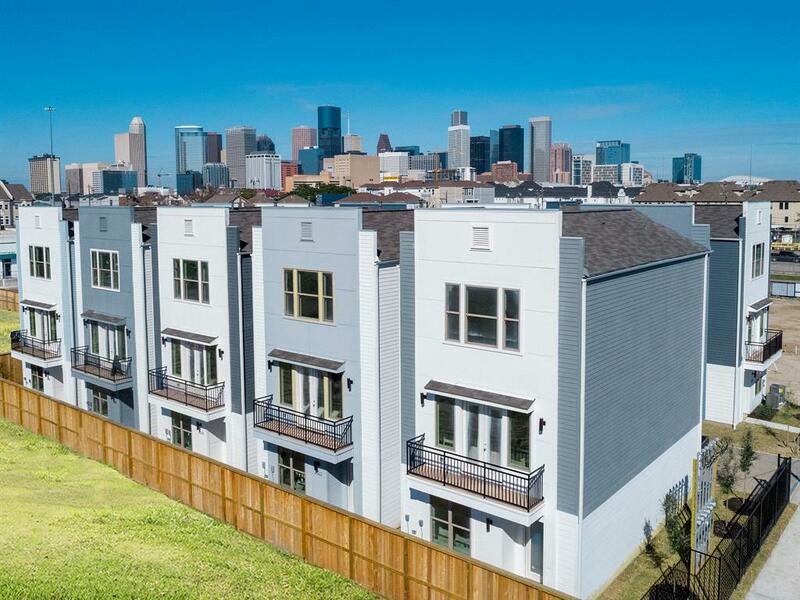 Contact us now to visit your dream home.